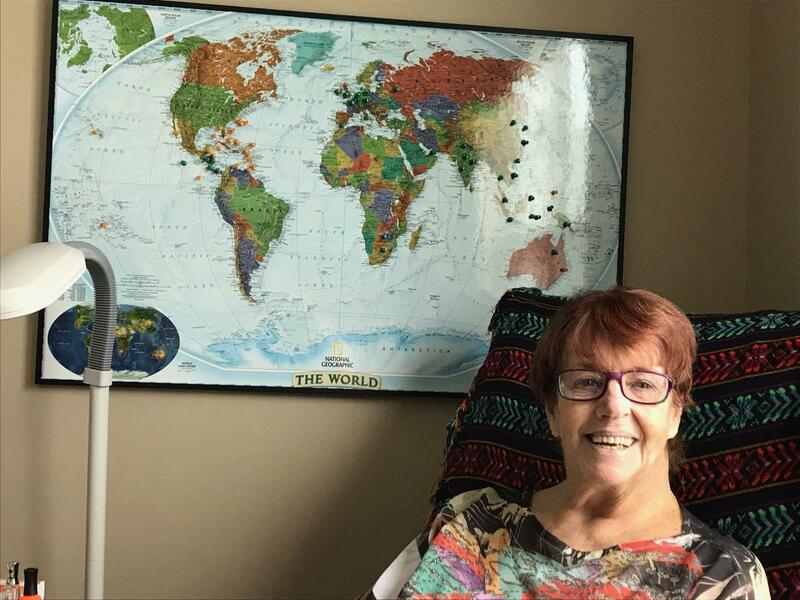 On October 18, 2018, an extraordinary woman departed this world as Jan Rodefer Kostan (nee Mary Janet Shetler) left us unexpectedly that day. She was more than a beloved wife, mother, grandmother, aunt, sister, educator, world traveler, avid watcher of tennis, singer and friend to all who had the honor of being in her presence. She was grace. She was laughter. She was unconditional love. And she will be deeply missed. 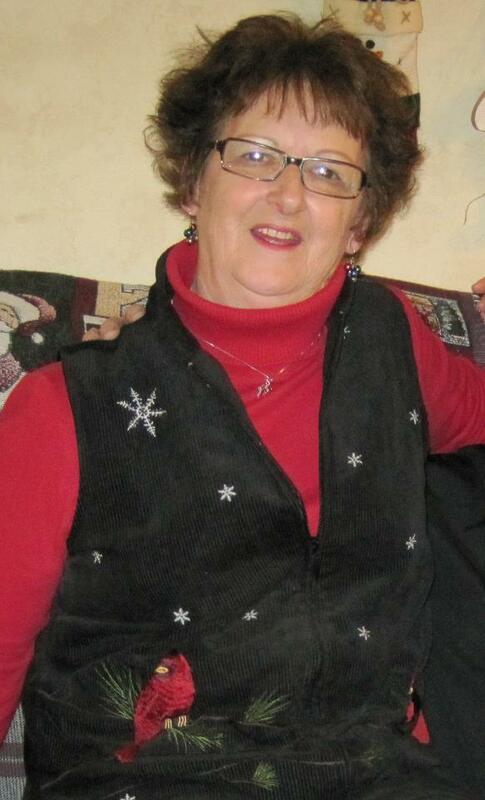 Jan, born August 18, 1938, lived in Cuyahoga Falls and Stow for most of her life. She was a graduate of Cuyahoga Falls High School, Kent State University and completed advanced trainings in the fields of education, environmental education and gifted and talented studies. Jan is survived by her husband, George Kostan; children Randy Fillmore and wife Barbara Harris, Robin Fillmore and husband John Sankey, and Russell Fillmore; grandchildren Chris Fillmore and wife Katie, Aaron Chapin and wife Diane Pizzuto, Lara Chapin and partner Dean Richards, Miles and Harrison Fillmore; sister Irene Shaw and husband Jim; aunt to three and great-aunt to five. She was preceded in death by her husband Charles Rodefer, step-daughter Diane Doers and sister, Ginger Johnson. A celebration of life will be held later this year, with details coming in the next few weeks. Many Cuyahoga Falls students of Bode, Price and Preston Elementary Schools, Roberts Middle School and those in the gifted and talented program will remember how Jan nurtured, encouraged and planted seeds of wonder, imagination and knowledge in them—moving them in the direction of their dreams. Her efforts were recognized as she was named Cuyahoga Falls Teacher of the Year in 1985. 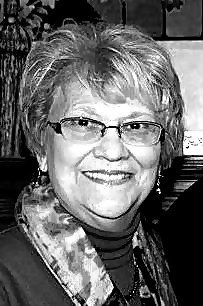 When Jan “retired” from education, she continued to make her mark as the administrator of the Summit Chorale Society, of which she was a founding member along with her late husband, Charles Rodefer. For 20 years, Jan handled many of the details as the organization grew, bringing the best of chorale music to the county, and beyond. She traveled extensively with the adult and youth touring choirs, both as a singer and as “herder” of eager young people throughout the U.S., Europe and China. When she “retired” from the Chorale, Jan went on to serve the First Congregational Church of Akron as the secretary. 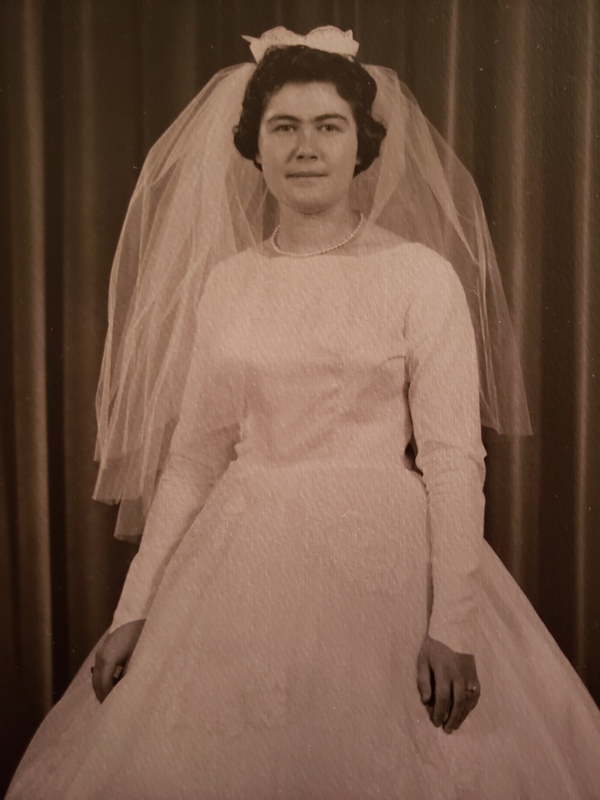 She served the church and all its members with her genuine desire to serve and make certain that others know that they were heard, understood and comforted. Jan never retired from being a wife, mother, grandmother, sister and friend. She constantly inspired and encouraged all who had the privilege of being in her life. She grew resilient children and grandchildren, who will forever know that they were unconditionally and authentically loved—and made better people because of her example. She traveled the globe, visiting her children numerous times in Germany and South Korea. She was a selflessly caring wife—setting the needs of her family before her own, while striving to find her voice for the care of her own spirit. Her sudden passing has left a deep hole in the lives of so many who had the privilege being in her presence—for even a short time. Many of her friends had gathered with her to celebrate her 80th birthday just a few months ago and had the opportunity to tell her directly, how much she meant to them. As these testimonies to Jan were offered, there was a not a dry eye in the house—for everyone there had a similar, heartfelt story of their special moments with her. Her smile, her laughter, her hugs have left an indelible mark upon us all. All who knew Jan have memories to last a lifetime of this remarkable woman—and will be cherishing those blessed moments for the rest of their lives. Condolences can be shared with the family online at www.heritagecremationsociety.com. We loved Lady Jan, and we are so sorry to hear of her passing. We know how loved she was, and how much she will be missed. My heart especially goes out to Papa George, and to Lara, because I know how much it hurts to lose your Nana. So very sorry for your loss. My thoughts and prayers go out to your family. Our prayers and thoughts are with all of you on the sudden loss of Jan. She was a dear classmate and her smile and enthusiasm will be missed. It is with fond memories I think of Jan and her uplifting smile and always having me to share, especially about her children. A wave in the halls at CFHS and later updates at KSU, but mostly as a colleague and highly respected educator in the Falls School System. My prayers and thoughts are with George and all of Jan’s family on the sudden and sad loss of Jan. I met Jan when I taught in the Cuyahoga Falls schools. Then when I moved to Prescott Circle I was so pleased and comforted to find her there as my neighbor. She and George were wonderful neighbors. She always had a smile…. always. I was missing them when they decided to move and so sad when I heard the news. But I am sure she is singing and helping organize the ensembles with all of the angels. She is a good one! With deepest sympathy you are all in our prayers god bless.